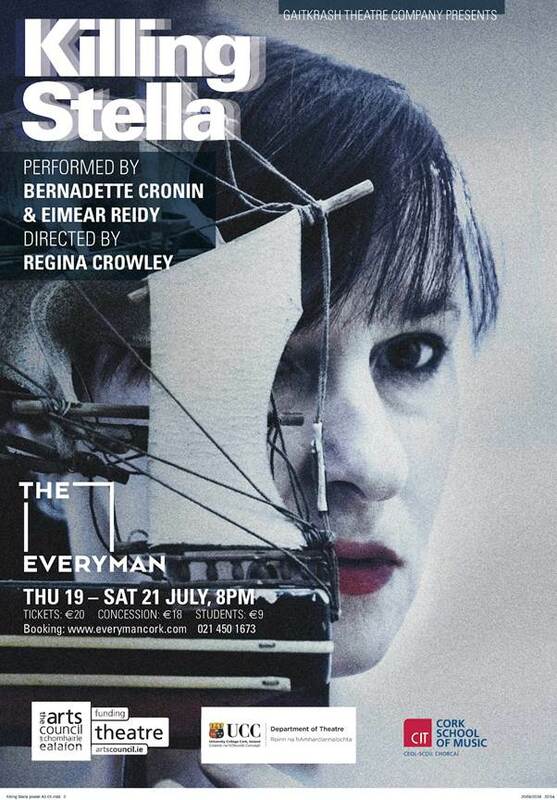 Following on the huge sell-out success of “ENGLAND” at Cork Midsummer Festival this year, Gaitkrash is delighted to premiere their new production Killing Stella at the Everyman in Cork, for just three performances from 19th July – 21st July. Killing Stella is inspired by Marlen Haushofer’s compelling novella Wir töten Stella (Austria, 1958), an unflinching story of collusion in abuse, and the price that has to be paid for remaining silent. This is the very first time Haushofer’s story has been translated and adapted for an English-speaking audience. Stella is dead, the funeral is over and Anna’s husband, Richard, has taken the children to his mother’s for the weekend. Alone at last, Anna has two days ahead of her to make sense of the catastrophe that ensues when she takes the 19-year-old Stella into her home. She can’t help the baby bird shrieking in the garden for its mother, but she could have helped Stella. 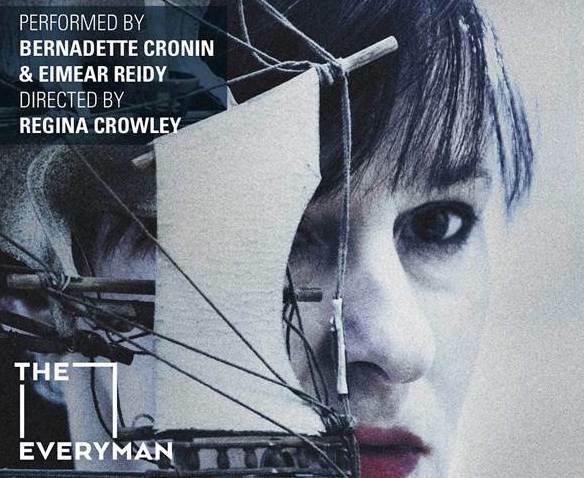 Directed by Regina Crowley, with Dramaturgy by Marie Kelly, Lighting Design by Tim Feehily, Set Design by Davy Dummigan & Costume Design by Valentina Gambardella, Gaitkrash‘s Killing Stella is a show that challenges the boundaries of theatre, sound, image and movement. You will be amused, baffled, moved, disturbed – possibly all at the same time! – and guaranteed a show that will linger long after you’ve left the theatre.